Bachelor’s Degree in Nursing from the Universidad Pontificia Comillas, Madrid. Postgraduate training: several master’s degrees at the University of Barcelona and Valencia. After two years working in mental health in Madrid, she moved to New Zealand to study English and work in the public hospital in Auckland. After two years, she decided to return to Spain and work in the emergency department of the public hospital in Ibiza. 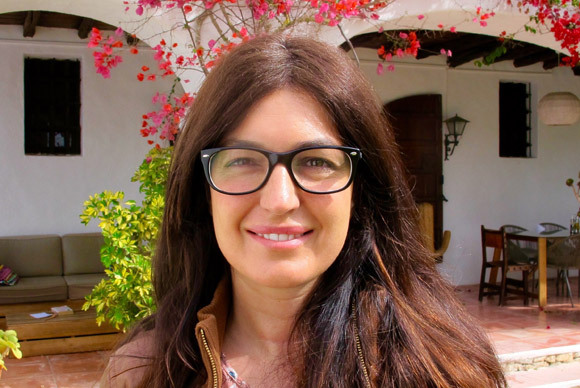 Already having finished her master in the prevention and treatment of addictions, she now focuses on her postgraduate training alongside working at Ibiza Calm.